The VLHS Drama Department is a place where students learn about the artistry and mechanics of theatre through performance. The current program offers 3 different shows during the school year including a musical every other spring. Each show is directed by a different director, offering students experience in several directing styles and audition processes. Students in the VLHS Drama Program participate in a wide variety of theatre experiences. There are opportunities to get involved in the program through acting roles, singing roles, light crew, sound crew, pit orchestra, make-up, costumes, stage crew, and even assistant directing opportunities. 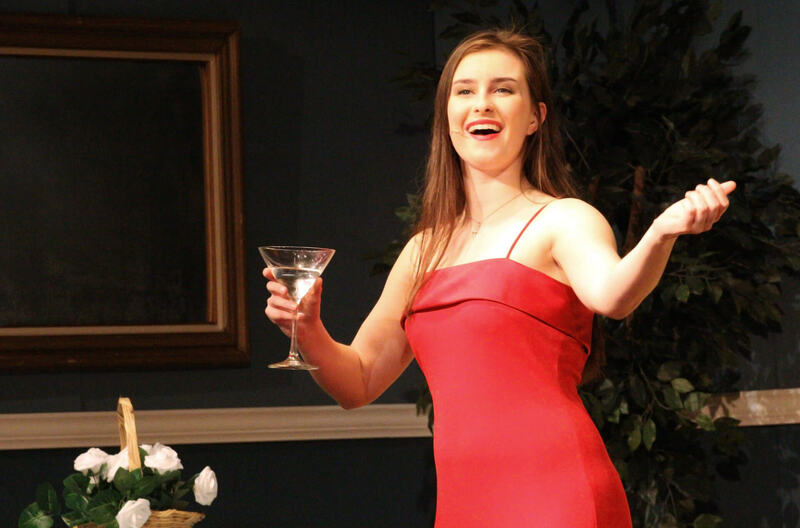 Students are encouraged to hone their skills by taking advantage of outside theatre opportunities including attending local theatre productions, auditioning for community theatre productions, and attending theatre clinics. Members of the VLHS Drama Program represent themselves, Valley Lutheran High School, and their Lord. We expect the best from each student at all times. As our program develops, we strive to make it the best it can be so that God is seen through the talents He has blessed us with. With the continued effort of students, directors, and the help of parents, we are making this program one of the finest in our Lutheran schools.